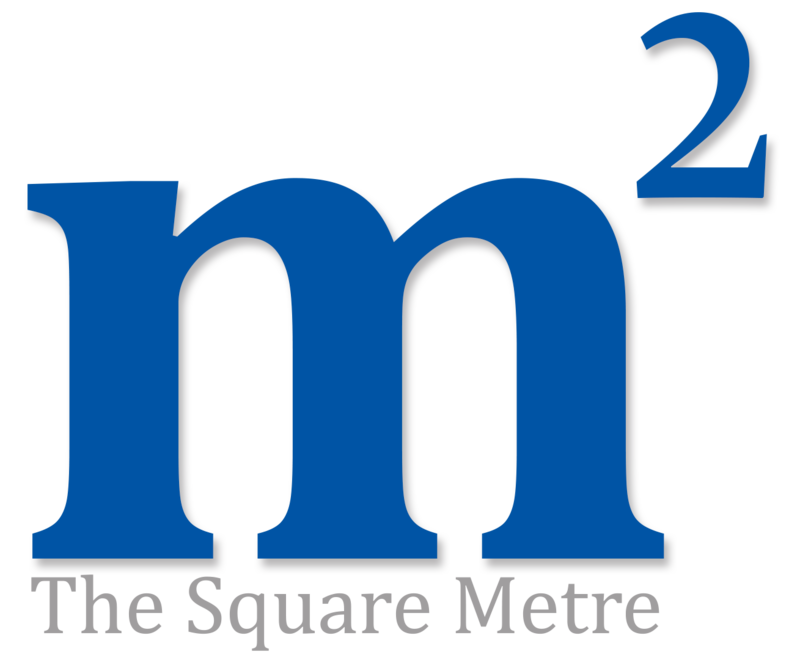 The introduction of the Care Certificate replaces the Common Induction Standards (CIS) and National Minimum Training Standards (NMTS). Please see the full Care Certificate course if you need to complete all of the standards. The introduction of the Care Certificate replaces the Common Induction Standards (CIS) and National Minimum Training Standards (NMTS). It is the responsibility of employers to deliver the required standards of the Care Certificate determined by the roles their new employees are commencing. These standards should be covered during staff induction. An interactive and engaging e-learning course is available for each of the 15 standards that comprise the care certificate. The required standards are listed below. 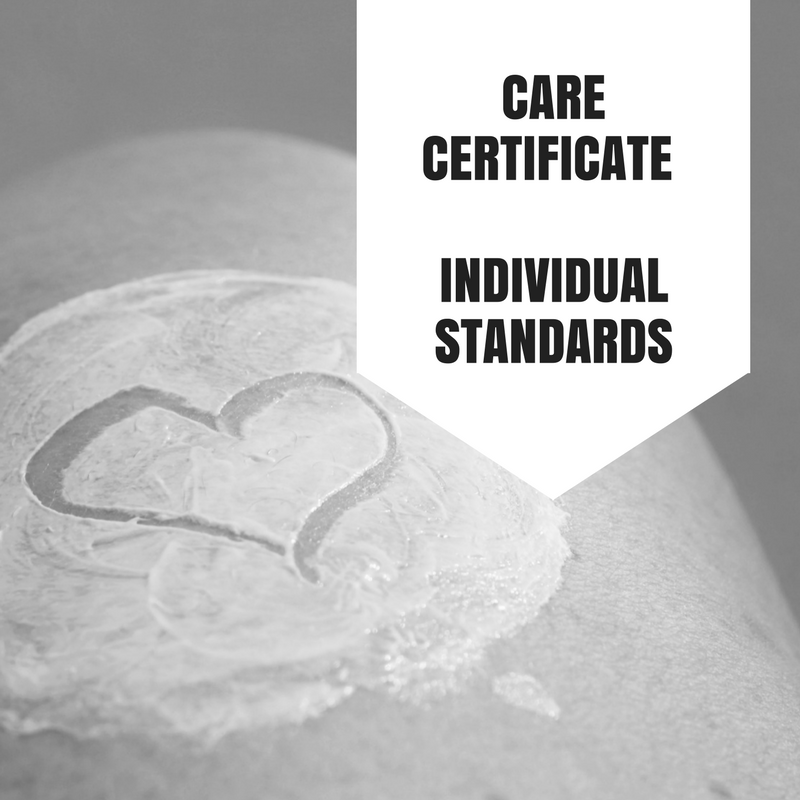 Anyone starting in the health or social care sectors must complete the required standards of the Care Certificate. This includes health care assistants, assistant practitioners, care support workers and anyone supporting clinical roles in the NHS where they have direct contact with patients. It also includes adult social care workers providing direct care in residential and nursing homes and hospices, plus home care workers. Caring volunteers, porters, cooks, drivers and other employees that have direct contact with patients and service users may also need to undertake some or all of the standards required.